Played high-school basketball at New Hampton High School, NH. Played college basketball at Wake Forest University (1998-02). Signed for the 2003-04 season by Sacramento Kings. Signed for the 2005-06 season by Chicago Bulls. 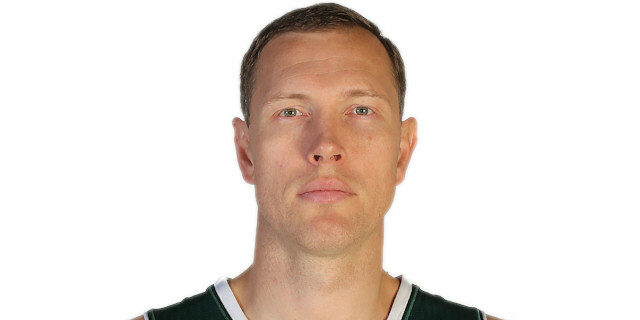 Signed for the 2006-07 season by Washington Wizards. On March'12 moved to Spain, signed by CB Valladolid. Named to the 1999-00 All-ACC 3rd Team. Won the bronze medal the 2000 Olympic Games. Played at the 2004 and 2012 Olympics Games. Played the 1998 Nike Hoops Summit.